Love Theatre? 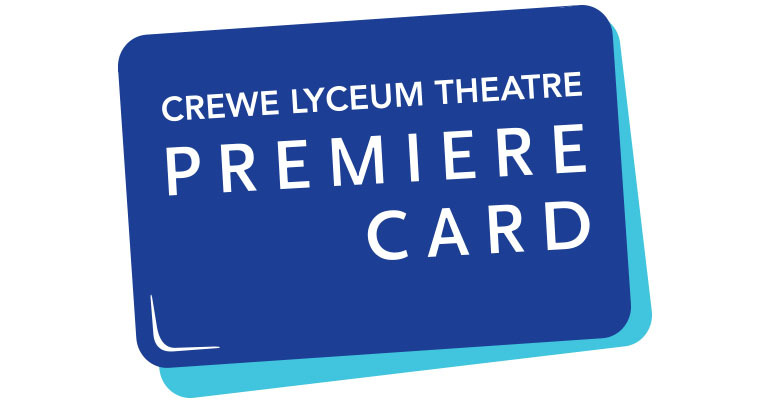 Make the most of your nights out with the Lyceum Premiere Card! As a Premiere Card holder you have access to early booking for shows, including top comedy and blockbuster musicals, a range of exclusive discounts on shows throughout the year, discounts on dining in the restaurant and more. The Premiere Card is valid for 12 months from the date of purchase and you can start using it immediately to enjoy savings and offers! You must login through the Premiere Card Login before starting your order. This is a different button to the normal login button and located under the Premiere Card tab. Please note that if you do not login through the Premiere Card Login before starting your order, you will be charged booking and postage fees and you will not be able to gain priority access to events. Premiere Card holders enjoy 15% off food in the Lyceum Restaurant. 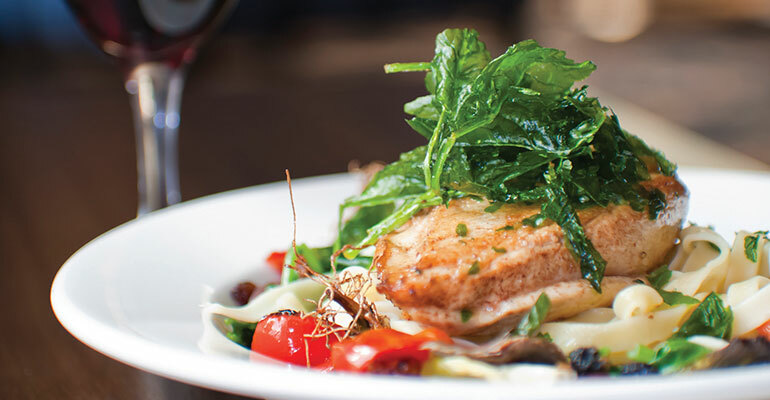 Enjoy delicious two or three-course dining before you next performance. Access your Premiere Card discounts and advance booking period by logging in to the Premiere Card section of the website.